Twitter is more than posting 140 characters. It is also a place for people to learn about you and your business. Other Twitter users are looking for ways to connect to what you are sharing online. Improving your twitter profile allows you to showcase your business, or yourself, in a way that is easy to understand and promotes your brand or personality. 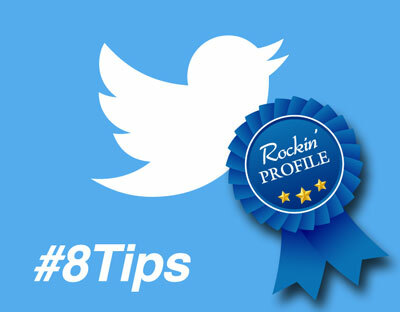 For tips on revamping your twitter profile, read the article: 8 tips to rock your Twitter profile by Social Media Slant founder Cendrine Marrouat, social media coach, blogger, journalist, and author.